This year, I’d like to upgrade my audio system. 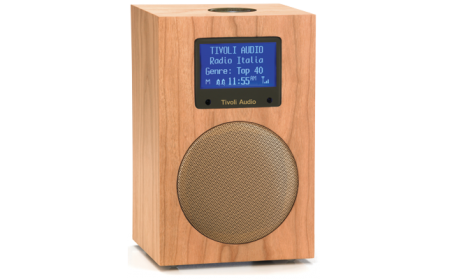 I find that I love the sound of my Tivoli Model One radio and I miss it when I play anything through my iMac. The solution is found in one of these new-fangled digital to audio integrated converters. Basically, you plug it into your mp3 playing computer or iPod or whatever and it processes the digital files, sampling to get more out of them. I think. This one is about USD$300 on sale at amazon.com. It gets great reviews. At about USD$1000 through amazon, you expect even more. The Peachtree Audio Decco model sure looks sleek…. the reviews are good. And it does look like you can plug your headphones into it, if you’re a headphone sort. Face it, we who are of a certain generation still love our vinyl. And we always wanted to be the cool kid with the impressive component system. I really lust after a beautiful turntable. The PRO-JECT Debut III Matte Black Turntable. The Debut III looks pretty simple and zen-like. 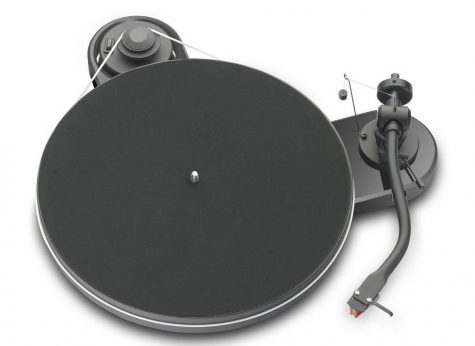 At about USD$300, again from amazon, it is an entry-level turntable and, according to the reviews, easy to set up and use. You’ll need a pre-amp and don’t forget the record brush! 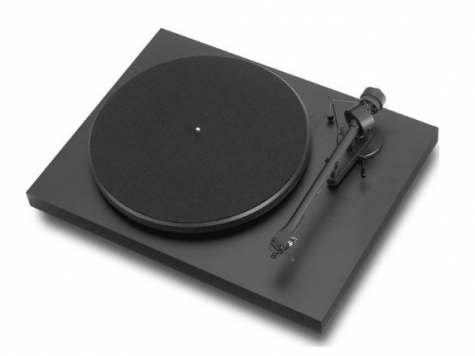 PRO-JECT RM 1.3 Turntable in High Gloss Black. This PRO-JECT turntable really ups fits the “cool” factor. According to the amazon reviews, it is one of the best sub-$500 record players you can find. Like everything else these days, it is plug-and-play. Spring for a good cartridge. Oh, as one of the Q&A’s pointed out, you adjust the band at the top of the spool to play different speeds. Finally, internet radio. How cool is that? An audiophile friend, now stationed in Albania, showed me his awesome internet radio. A few clicks and we had live bossa nova from Brazil… This internet thing may just catch on. I love Tivoli products, rich sound, beautiful design and lux materials. USD$400 through Tivoli Audio. This entry was posted in Holiday Gift Guide, Uncategorized and tagged audiophile gifts, Azur DacMagic, digital to audio converters, IMac, Peachtree amplifiers, PRO-JECT audio, Tivoli Model One, Turntables. Bookmark the permalink.